We have the right dewatering solution for your needs! 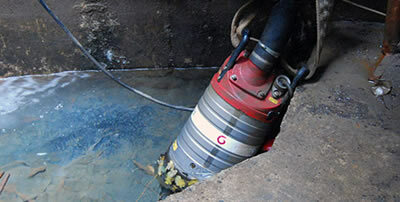 Our de-watering pump product range, which includes a submersible range of slurry pumps, drainage pumps, sludge pumps, portable pumps, sewage pumps, large drainage pumps, mixers and aerators as well as a range of self-priming diesel pumps, means that our pumps can be used for diverse applications across a number of industries. Most of our pumps are available for purchase as well as rental. We stock a full range of pump accessories and spares and offer servicing and repairs. Grindex submersible pumps are used in a variety of tough environments, such as face and cubby dewatering of underground mines, in open pit mines, and in construction. Built to withstand the arduous conditions that these areas can present, Grindex gets the job done! 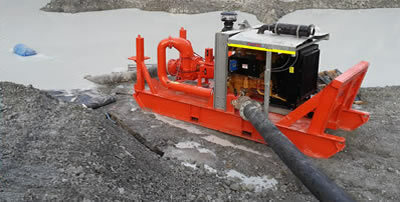 Grindex pumps are also designed to be kind to the environment with extremely low emissions while simultaneously enduring all the trials of tough site work. Robust, quality submersible pumps, mixers and aerators for a diverse range of submersible drainage and wastewater applications. When a reliable, robust and efficient pump, capable of operating in often arduous conditions is called for, Faggiolati pumps are a good choice. 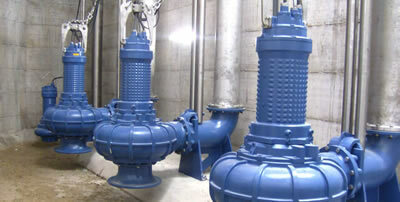 Mining, construction and water treatment plants would be typical industries that would utilise this range of pumps. Our range of Sykes self-priming diesel driven pump sets is suitable for applications where electrical power is not readily available. They are trailer mounted for ease of use and engineered for optimum pumping with minimum energy consumption. Skid mounted pumps are also available. SYKES pumps are powered by high performance diesel engines, utilising reputable brands known for reliability, ease of service and parts availability.